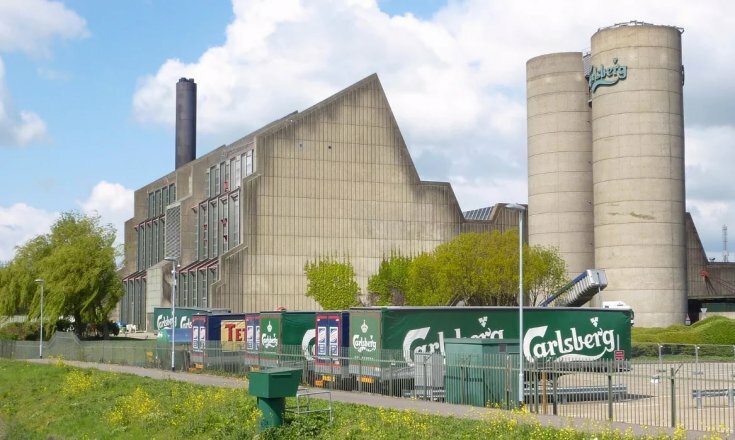 Partech have been servicing Carlsberg Brewery’s drain monitoring systems on the Northampton site for a number of years. There are three drain monitoring systems installed on the Northampton site which are serviced quarterly by Partech Engineers. There are regulations set by government entities to protect life and the environment and so the systems are in place to monitor for accidental contamination spillage making it’s way down the drains and into the River Nene. 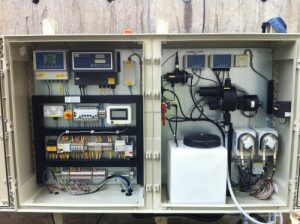 The systems installed on the site are able to detect beer, diesel, oil and other contaminants in the drains by way of a 7300w² Monitor which measures the pH and dissolved organics. If the presence of contaminants are detected in the drains, then the system automatically inflates a bladder in the drain which stops the flow into the river, this then allows the Site Engineers time to investigate the issue. Carlsberg have recently developed a ‘Together Towards ZERO’ initiative which forms a core element of business strategy and focuses on zero waste water and zero carbon footprint. The new targets cover sustainability priorities including, Health & Safety, Energy & Carbon and Water. They have been developed over the last year through cooperation with colleagues across the Carlsberg Group and leading external partners such as the Carbon Trust and World Wide Fund for Nature. The targets are based on science, continuing the Carlsberg founder’s mentality of protecting the environment and giving back to society.